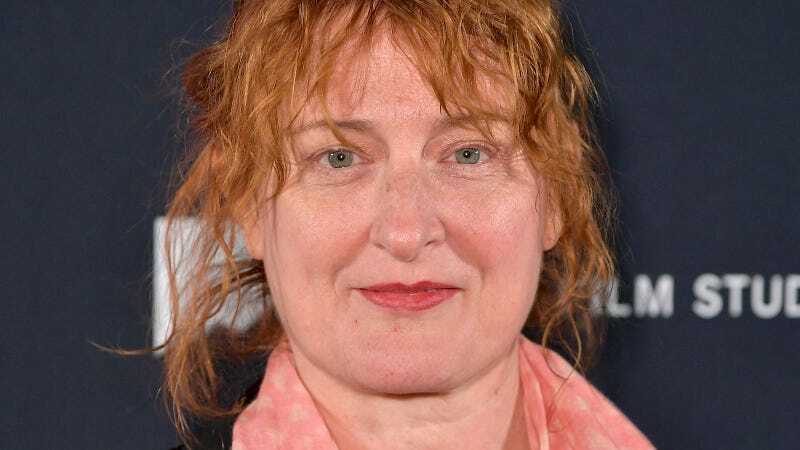 While promoting her new film at Sundance, the thus-far-well-received revenge flick The Nightingale, director Jennifer Kent discussed her feelings regarding the meme-led revising of the titular character of her last film, 2014's The Babadook, as a gay icon. The designation started as a nonsensical in-joke that became so persistent and widespread that it came true or something like that. This is a very sharp postmodern interpretation of the author’s own text and its reception. Jennifer Kent rules.